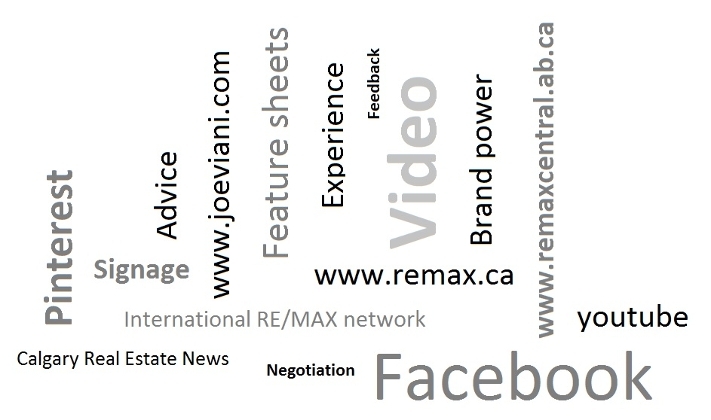 As a leading Calgary and surrounding communities REALTOR® Joe has the understanding and experience it takes to successfully market and Sell your property. For most their property is their largest financial asset and deciding to sell is a largely emotional decision that involves a lot of preparation. Joe’s goal is to sell your property for the highest price with the least amount of aggravation to you, to bring through as many qualified Buyers to ensure your property sells for the highest possible price. 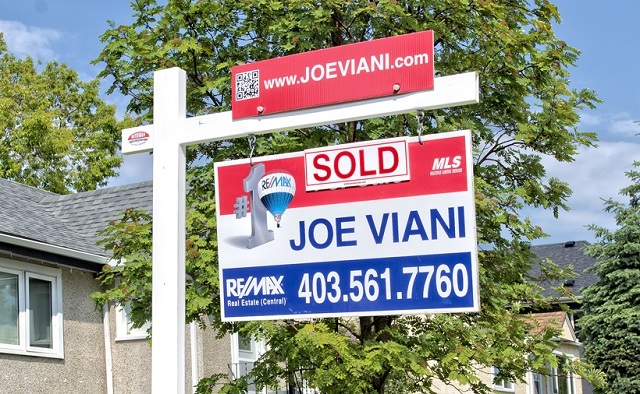 Joe specializes in new and resale homes, townhouses, apartment condominiums, lots, acreages and commercial transactions throughout Calgary and surrounding communities. As a full-service REALTOR® Joe knows how to handle every aspect of the real estate transaction, when marketing and selling a property there are over 100 tasks from research steps and procedures, through to the process and review stages. This includes setting up an appointment to meet with you, researching the property through historical searches, city and tax assessments, title searches along with comparing active, pending, sold and expired properties. Once the research is complete the information is compiled in a professional comparative market analysis which Joe will review with you to assist with the pricing and marketing strategies. At this point Joe will meet with you, the client, this is a free no obligations meeting where Joe will present the comparative market analysis prepared specifically for you and your property. Joe will review his credentials and discuss your goals and expectations. Joe will present his pricing and marketing strategies which includes the use of the MLS® system, various websites, online marketing, print advertising and social media with the goal of giving your property maximum exposure. In addition, Joe conducts a walkthrough of your property and provides advice on improvements that will make the property more saleable, first impressions are critical. Finally review the various types of agency, the listing agreement, its terms and conditions and complete and execute all documents. Great skill and care needs to be taken in this area, this includes reconfirming details on the property such as encumbrances on title, equity positions and organizing condo documents (in the case where the property is a condominium). Joe measures the property, arranges for the pictures and video, installs a lockbox and reviews with you the details of how showings will be handled and organizes the for sale sign. He loads the listing onto the MLS® system and ensures the information is accurate, prepares and executes print, online and social media advertising, prepares and delivers feature sheets to the property, facilitates showings and attempts to obtain feedback from Buyers along with consistently reviews comparables to determine if changes to the listing will accelerate the sale. By far the most exciting and most emotional phase, Joes goal is to assist you through the offer, discuss terms and conditions and ultimately negotiate the best possible terms and sale price that is in your best interest. During the conditional period of the transaction, Joe facilitates times for property inspections and an appraisal if required leading to up to receiving the written notice that your property is sold. Throughout the transaction, Joe ensures the contract is property executed and conveyed to the other REALTOR®, the brokerage, the mortgage lender and the lawyers. Reports the sale on the MLS® and prepares and executes the possession with you and your lawyer. Joes service does not end there, should something come up afterwards Joe attempts to resolve or clarify any conflicts that may arise and provide additional information as required, Joe is always available to answer any questions you may have. “I am looking forward to speaking with and setting up an appointment for us to meet and elaborate on the above items. Ultimately you need a professional, experienced REALTOR® to assist you with the sale of your property who you can trust and that has your best interests in mind, I am that REALTOR® “. – Joe Viani.